Buying a home for the first time, or even the second time can be a bit overwhelming. 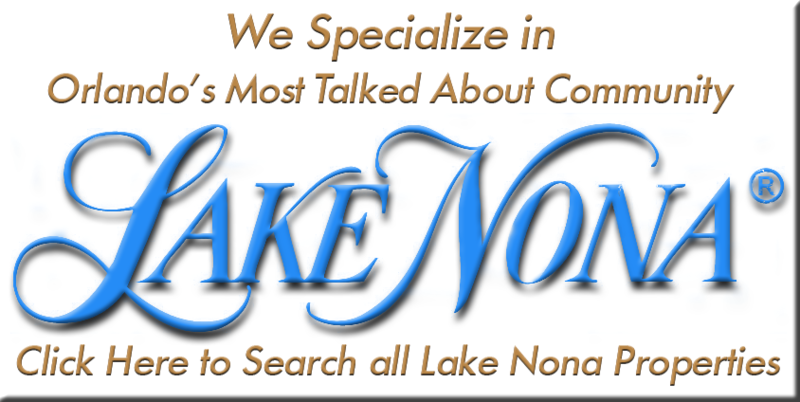 Having a Professional and knowledgeable Realtor that knows the area can be a very valuable asset. 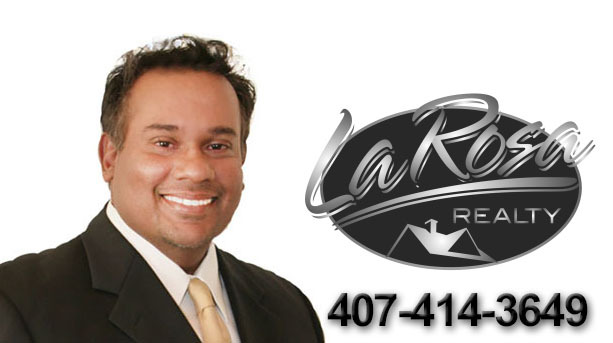 We at Orlando Realty Pros consider ourselves experts in the greater Orlando area. We work with local and foreign buyers on the daily basis and provide valuable local insight on what might be one of the biggest purchases of your life. If you already live in our wonderful Sunny State or thinking of moving here. We can help facilitate the purchase of a new home. We have local knowledge on every neighborhood in Orlando as well as demographic statistics so you can be aware everything you need to know before we show you that first home. Our years of experience has allowed us to make the buying experience go as smooth as possible. The most difficult (or fun) part is finding that perfect home in a great neighborhood. The rest is easy. We have affiliations with Title, Mortgage, Home insurance and Inspectors to make the rest of the process very easy. The home inventory in the Greater Orlando area changes on the daily basis. By searching for your home on our website and registering with us, we can keep you up to date on price changes or new homes that come available in a city or a neighborhood you are interested in. We can say with the up most confident that we can, and will find you the perfect home. The way we do this is simple, we listen. At Orlando Realty Pros we make sure you see only the properties that meet your needs and investment preferences, so that you don't spend time on listings that aren't of interest to you. We can also provide vital information about the home, the local community, schools, zoning issues, and any new plans for development in the area. A Real Estate transaction is like a tightrope act. There is an extensive negotiating process, and as your buyer's Agency, it will be our job to represent you and negotiate the best deal possible. Once we have contracted the home we will start the process in making sure the home inspection is done right way. We can also assist in getting your finance process started as well as quoting the cost of home insurance. We see the transaction through from the beginning to the end. If you’re in the market for a home in Sunny Orlando, or just interested in what market prices are. Please do give us a call. We promise professional and exceptional service.